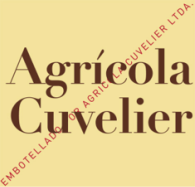 Agricola Cuvelier Ltda was started in 2009 after my friend Louis-Antoine Luyt shew me around Cauquenes and the Southern Maule region and invited me to help for his 2008 blends. Since then I understood that I could produce the perfect complement for my range of reds from Cuvelier Los Andes in Argentina and I started working on getting the appropriate grapes for my natural wine. Cuvée Del Maule. The goal was to produce a fun wine, easy to drink, fresh and fruit-forward and of course natural. 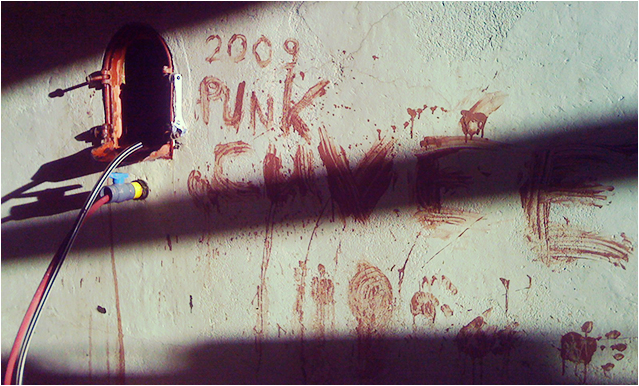 Cuvée Del Maule started with the 2009 vintage. A fun and atypical natural wine; a blend,of Cabernet Sauvignon, Merlot, Carmenere, Carignan, Pais and Cinsault with also a blend of techniques… a Bordeaux typed fermentation for Cabernet and Merlot and carbonic maceration on all the other varietals. As I don’t own any vineyard nor winery in Chile, a lot of work is the prospection in the vineyard with small grapes producers in order to get the quality grapes I need, then buy the grapes on the plant and take care of harvest with my crew, rent a winery and make the wine, the aging and the bottling.